The crab is so huge is ready to be served. 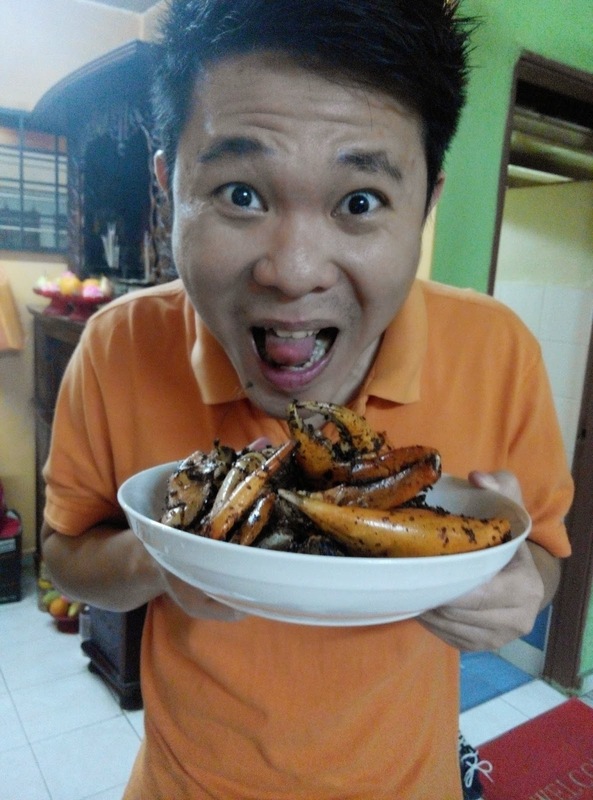 I just need to reheat the crab to bring out the nice aroma of the crab. 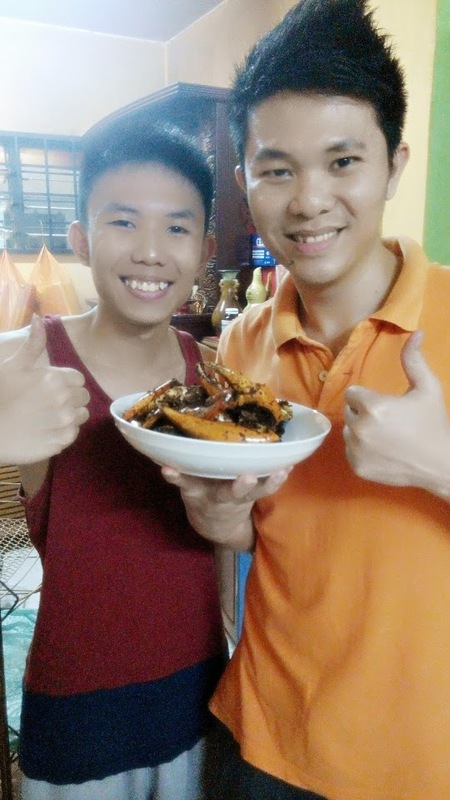 My family and I so excited that we going to taste the crab. One bite of the crab, make me so satisfied with the freshness of the crab and also the crunchy paste. 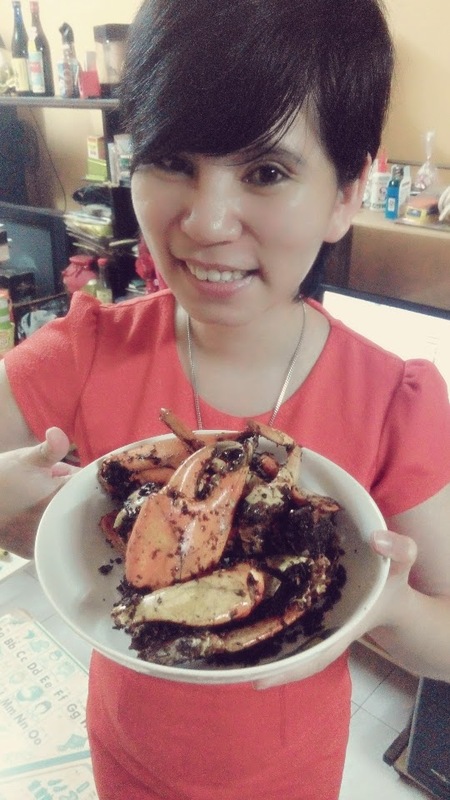 The crab mix well with the paste as it bring the sweetness of the crab. Not too spicy and it can be pair with rice or noodle. They enjoying the crab and both of them eat non stop. Don't throw away the paste as you can eat with Udon noodle or put some in your cooking to bring up the taste for your dishes. Yummy, I add some of the paste in my noodle. 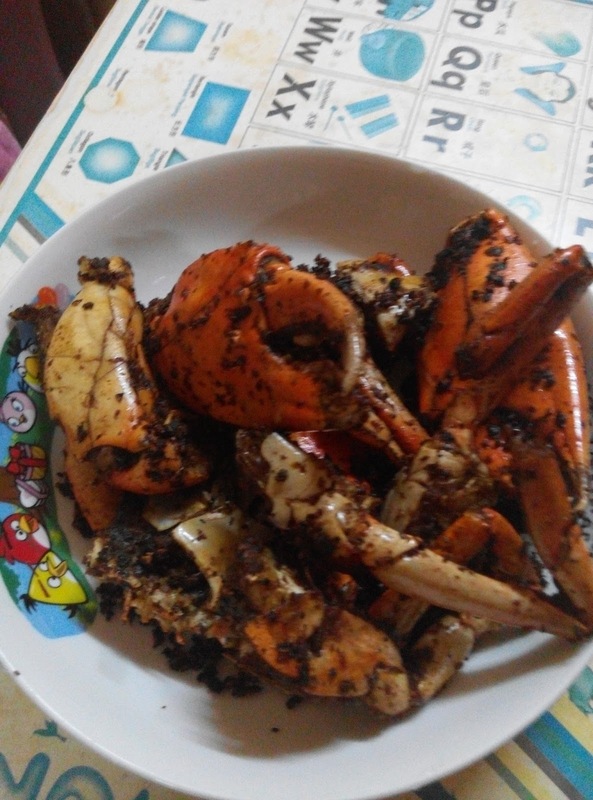 This is the awesome crab that I have taste. 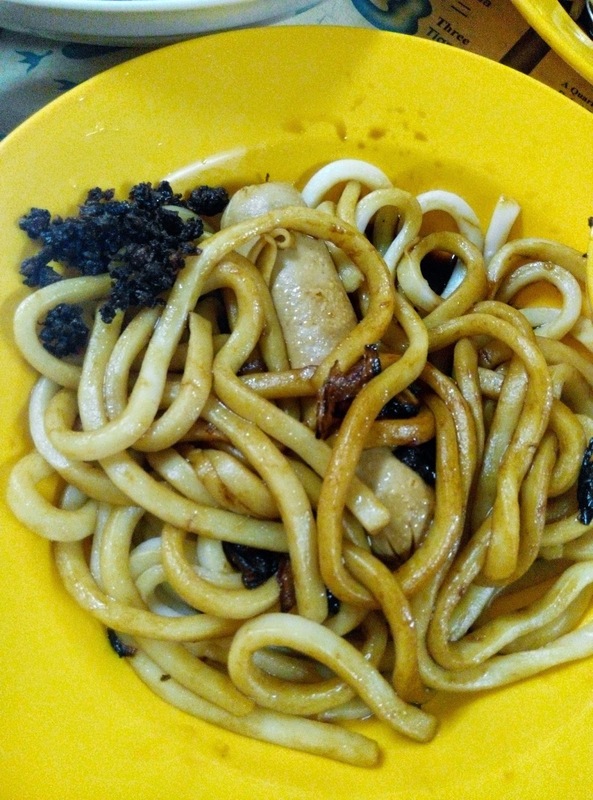 If you love Heng Kee Fried Crab and wish to know more about the food, visit http://www.heekeecrab.com/index.do. Sorry peeps as the website in chinese. More information you can try to google for Heng Kee Fried Crab.